Also known as Duo blinds or Day and Night blinds, the mirage blind combines the features of the roller and Venetian blind to give you full control of privacy and light. Mirage blinds let you have total privacy during the day, while still allowing the lights in. Furthermore, at night, you can shut out the world entirely. As the name implies, duo blinds come with an additional adjustable horizontal blind that gives you varying privacy and light control options in your Lytham home. Mirages blinds, with their hidden controls and brackets, are very appealing and gives your home a softer and beautiful look. In addition, you can enhance the beauty of your home by selecting from a range of natural wood, metallic and other decorative designs and style. You can also opt for the standard or the blackout mirage blind – whichever one that suits your needs and décor. 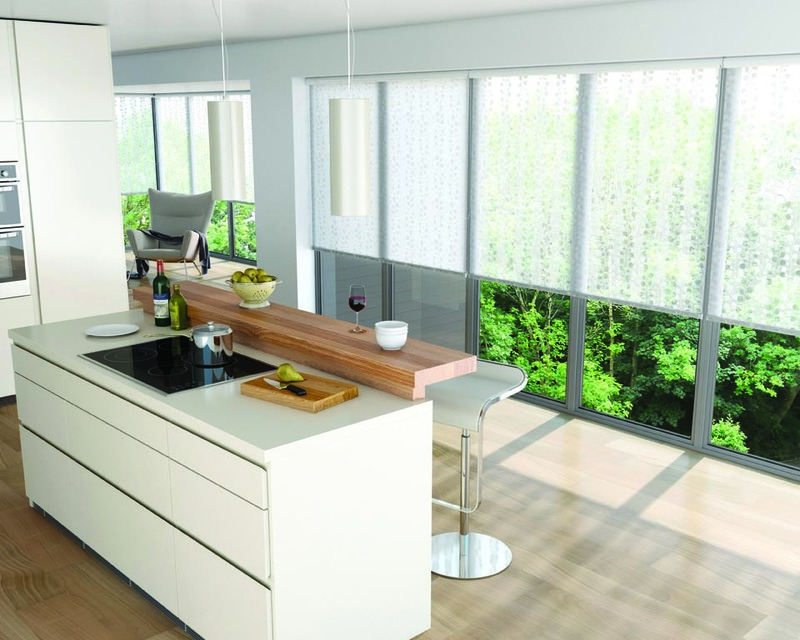 Mirage blinds, easy to clean and very durable are the perfect blinds that offer all – from aesthetics to privacy. Pay a visit to our store located at Unit 12, Lidun Industrial Estate, Boundary Road, Lytham, FY8 5HU to choose the best Mirage blind for your Lytham St Annes home. For further details and enquiries, contact us.